Laser vision correction either by LASIK or PRK, is a procedure that corrects nearsightedness, farsightedness, and astigmatism. Our practice provides both pre-operative screenings and post-operative care for patients who have had laser vision correction. 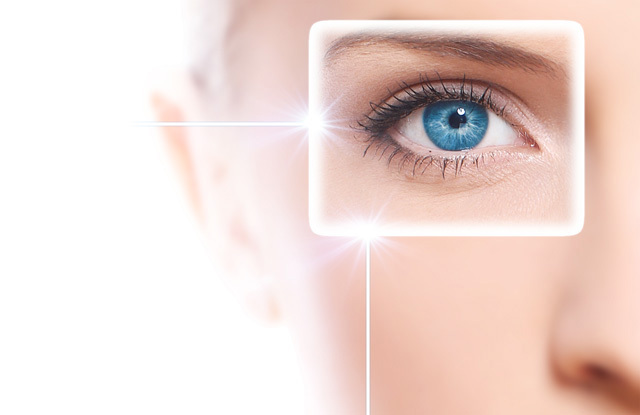 Our doctors can help determine if you are the right candidate for laser eye surgery by looking at your medical history, your current vision, and your visual demands. We are happy to answer any questions you may have about laser vision correction and offer our recommendations. Our doctors can also provide all your post-op care needs by performing all of the follow-up visits for a speedy recovery.